Thanks for visiting our online store! 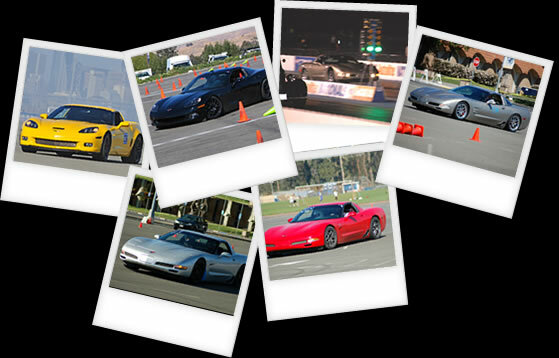 RSD is located in Northern California Just north of San Francisco situated centrally among arguably some of the nations top road courses, drag strips and just plain fun roads to cruise on. Whether you are looking for performance parts for your street car or your race car you can be assured we have put them to the test. Offering the best customer service and pricing around we look forward to making your performance experience smooth and enjoyable.